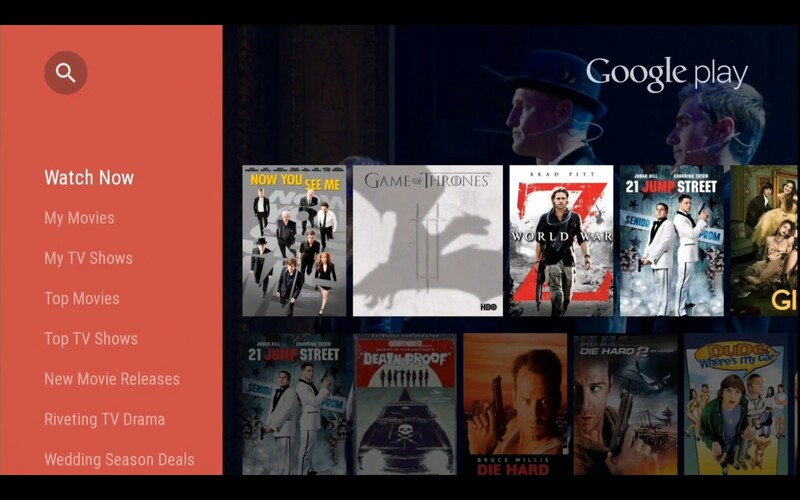 A rebranded version of Google TV that sports a new, simpler user interface that puts what the user wants in easy reach. 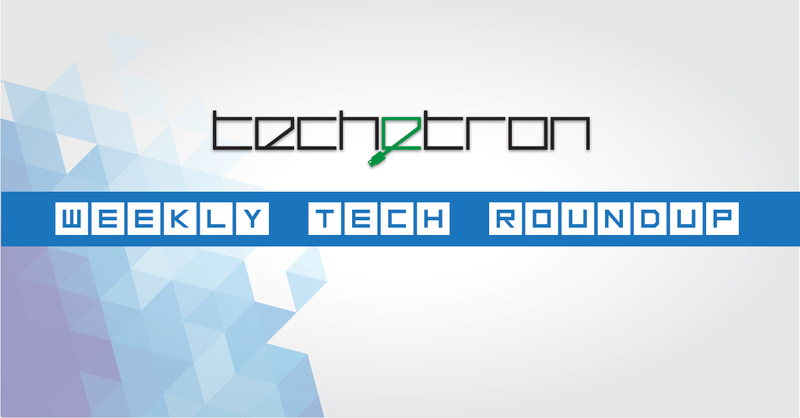 It involves greater Google Now integration and puts more focus behind gaming. Android TV will hit the market starting later this year coming builtin in certain TV sets as well as in the set top box form factor. On the first day of Google I/O Google launched its counterpart to Apple’s Healtkit: the Google Fit which is a platform to organize all of the data from various health trackers and sensors. Google announced a number of partners that it is working with for Google Fit, including Nike, Adidas, Withings, RunKeeper, and Basis. 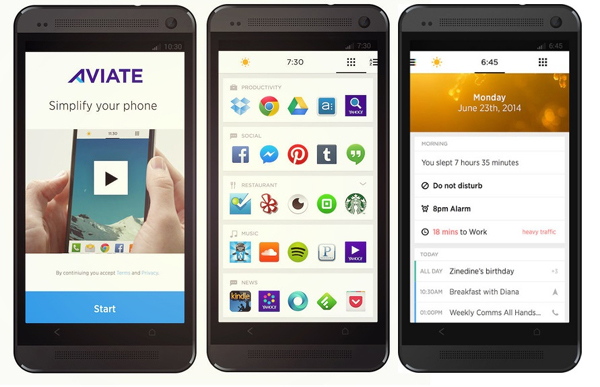 Aviate, the intelligent home screen that we all talked about back in late 2013 (and then stopped talking about soon) launched their stable app a couple of days ago with new name, Yahoo Aviate, a revamped look and a new Yahoo-esque icon to go with the whole Yahoo look. So we all know apple has iWork for iOS and Microsoft has Microsoft Office for mobile but now Google is completing its mobile office suite with Google slides. Only condition, its free. Additionally Google’s suite of cloud applications now has integrated with QuickeOffice and supports native editing of Office documents. 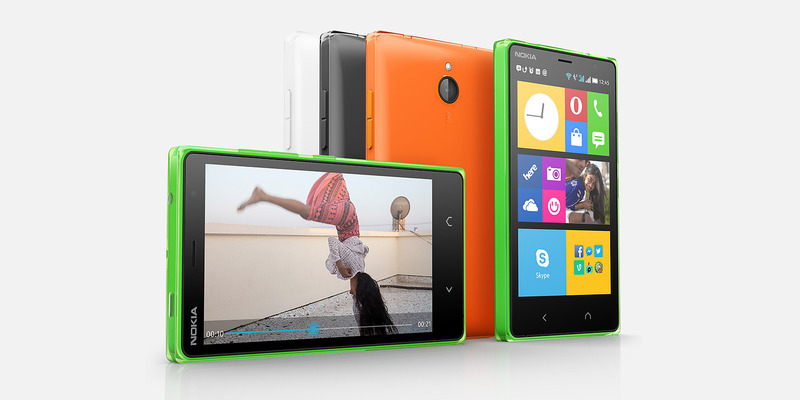 Just three months after unveiling the Nokia X, Microsoft unveils Nokia X2 for 99 euros. The Nokia X2 came as a shocker not only because of its extremely early release but also because of the fact that Nokia having been acquired by the Windows Phone touting Microsoft so a followup Android device was completely unexpected. After releasing the most popular hybrid vehicle of all time with the Prius, Toyota is now competing with Tesla with their newly announced hydrogen fuel cell vehicle (FCV) which is scheduled to release in the US for $70,000 in 2015. Bonus: Tesla founder and CEO Elon Musk says hydrogen fuel cell vehicles are inferior to electric vehicles. 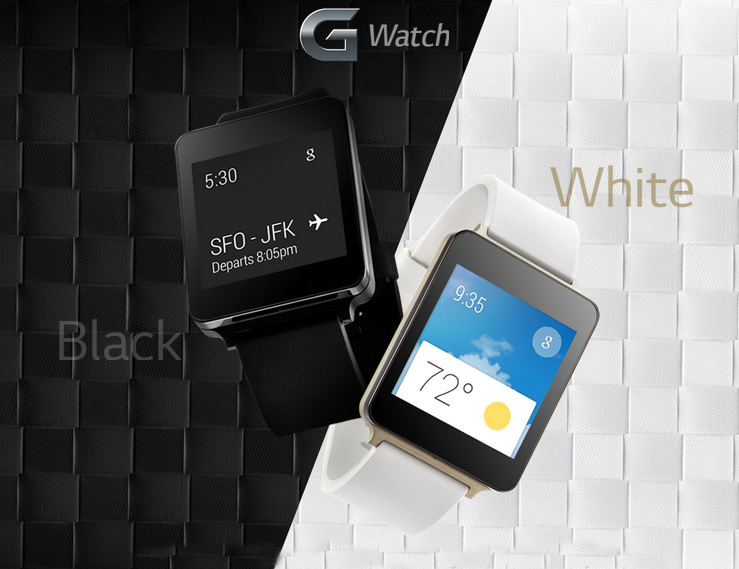 We all saw the LG G Watch a few months ago and predicted its appearance at I/O along with Samsung’s Android Wear Device – The Galaxy Live. Both devices are available for purchase right now on the Google Play Store. After launching the cheapest iMac yet last week, Apple once again drops the base prices for their devices, this time with the iPod touch. The entry level iPod touch is now $199, and it now come with a camera. Great eh? Well, there is more, Apple has also decreased the prices for the 32GB and the 64GB models. Even though Android Kit Kat just came out a few months ago, but on Google i/o this week, Google announced Android L which brings a new redesign to the OS including their Material design that spans the entire user experience all across Android. With Android One, Google is providing phone makers from emerging markets with a standard OS to follow. 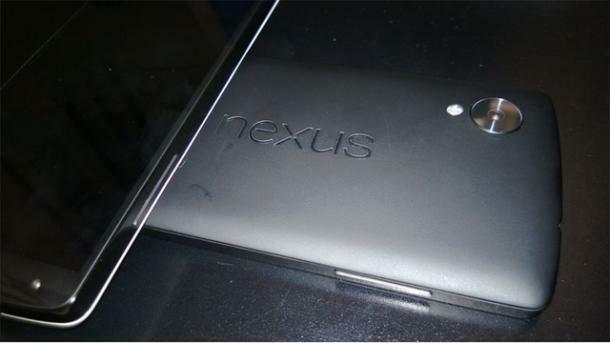 “Nexus devices are here to stay” says Android’s head of engineering Dave Burke. The head of the Nexus program, says that, just because Google is launching Android Silver, it doesn’t mean that Nexus is going away.He did not directly state that Google was working on an Android Silver project however his comments on the matter inferred or hinted towards the highly rumoured program. Muzakkir Hossain also contributed to the post.